Hi, I am Djibril M'Baye. 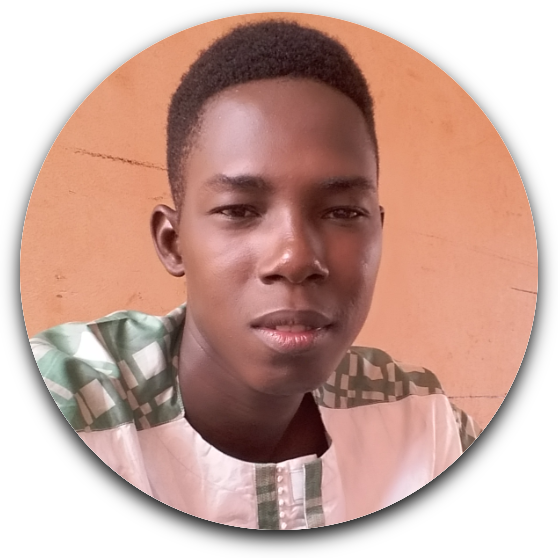 I am a web developer based in Bamako, Mali. I design, develop web apps. I also make web sites with Wordpress.